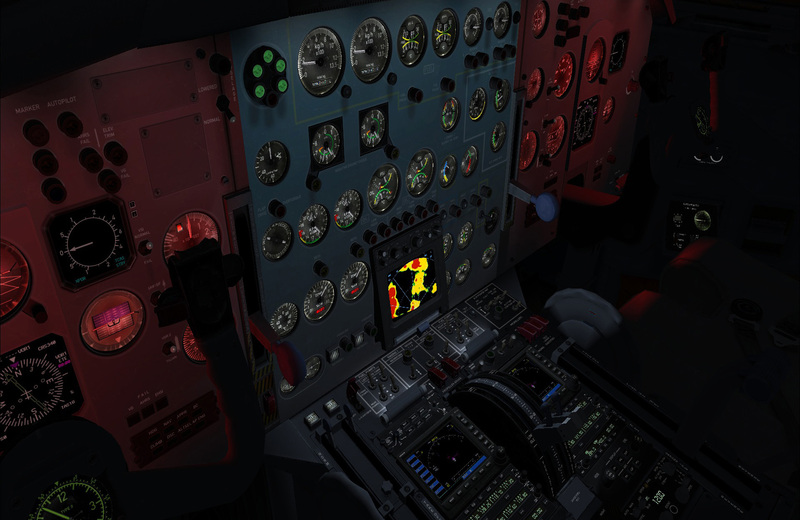 JSS Simulations offers high quality third party flight simulator aircraft. 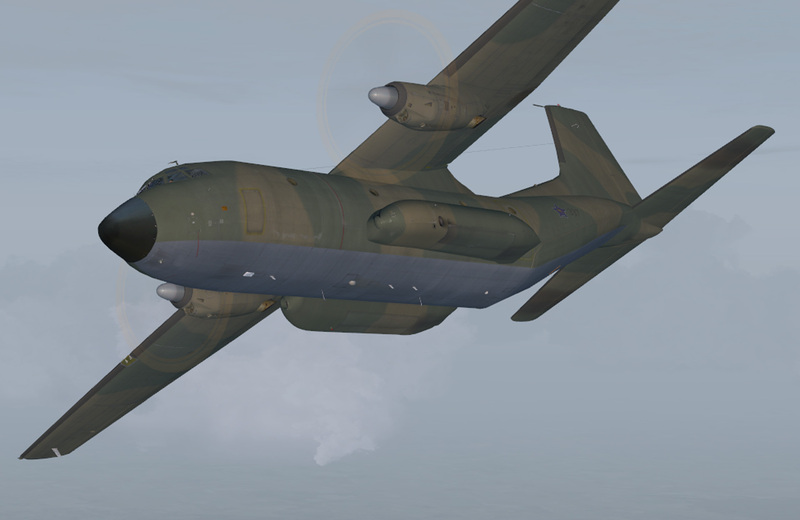 The launch aircraft - Transall C-160 is available to BUY NOW. All our aircraft will include an Integrated API for the Milviz/REX Advantage Weather Radar. We'd like to hear from you so we can improve. Why not connect with us through the Community Forums or like us on Facebook, follow us on Twitter and check out the launch video on You Tube. Service Pack 1c provides fixes for the Autopilot, Gear warning sound, APU sound and BETA light indication and gear door/gear indication lights. 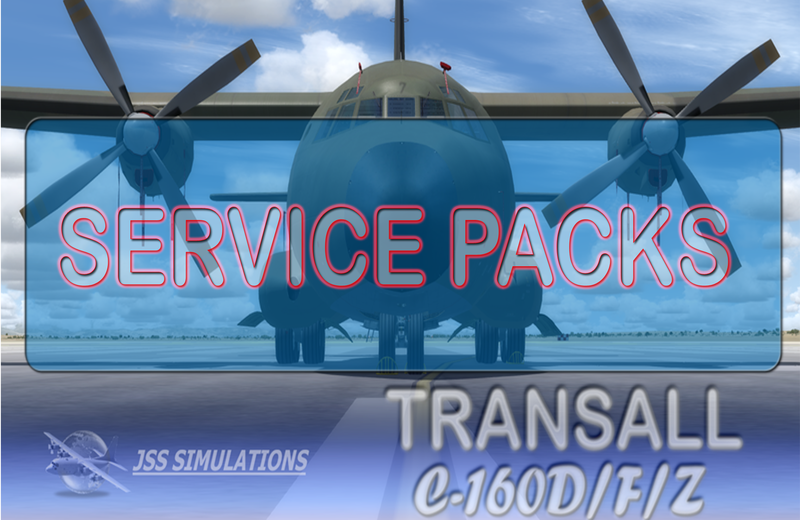 This is a service pack only, if you would like to purchase the full aircraft click here.